The Maine Cancer Foundation recently awarded three Maine hospitals $500,000 worth of grants to fund the creation of a “patient navigator” position to help patients receive the best possible care during what is likely one of the most stressful periods of their lives. Among those hospitals, Cary Medical Center in Caribou received $161,557 to fund the position for three years. The full-time oncology nurse navigator will receive training and ultimately certification to assist low-income cancer patients in The County. 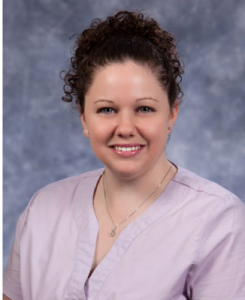 According to Bill Flagg, community relations and development director at Cary Medical Center, the hospital has already chosen Kaitlyn Umphrey, RN, to take on the position. Flagg said the hospital believes Umphrey, who is an oncology nurse with certifications in chemotherapy, is the perfect candidate for the new post. 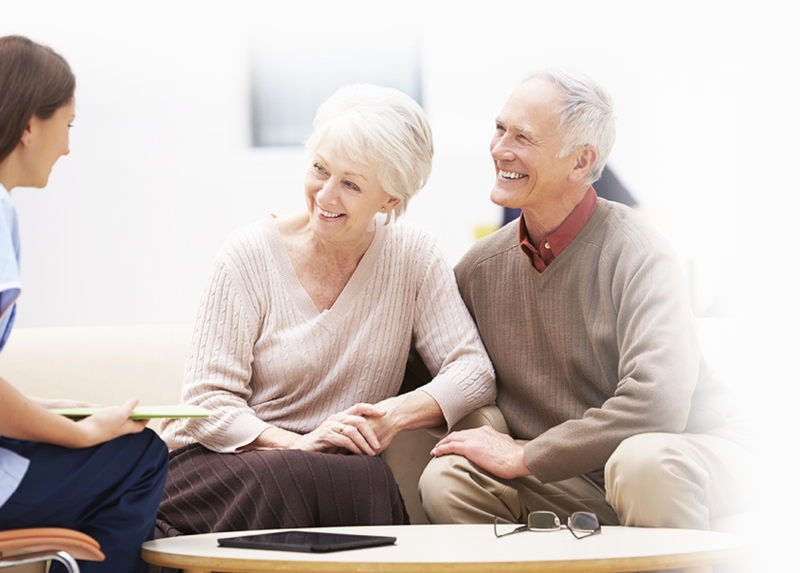 The position involves not only helping patients seek the best options for care, but assisting with appointments, helping with travel arrangements, and seeking out grants and financial assistance. Flagg said Espinosa came to The County from the Vanderbilt-Ingram Cancer Center, which is among the leading cancer research centers in the nation, to help rural residents “address cancer when they’re hundreds and hundreds of miles away from a major cancer center,” and that he has made it a goal to network and be in constant communication with those larger centers. The release from the Maine Cancer Foundation indicates that, after the three-year period, each hospital will have the option to “absorb the cost of the navigator position,” and Flagg said Cary fully intends to sustain the position moving forward.